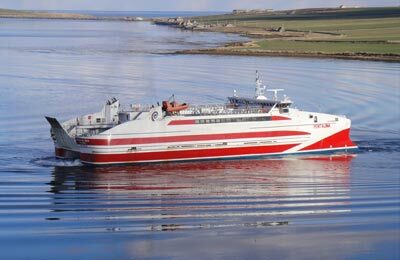 Pentland Ferries operates ferry services between Orkney and Scotland. As well as comparing prices and times for Pentland Ferries, we'll also show you results for alternative operators, such as NorthLink to help you get the whole picture. The only Pentland Ferries crossing is Gills Bay (Scotland) to St Margarets Hope (Orkney) with 3 crossings daily. 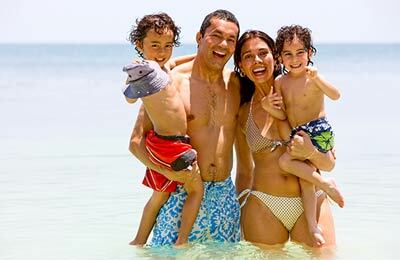 Departures are available between 9:30am and 6:45pm. Pentland Ferries fleet consist of two ships the MV Claymore and the Pentalina B. The facilities onboard the Pentland Ferries are limited due to the duration of the crossing, however you will find nice relaxing lounges with views across the Firth and a cafeteria with snack bar and toilets. There are great opportunities to see wide selections of wildlife such as seals, puffins, killer whales and sea birds while onboard thanks to panoramic lounges and sundecks. Pentland Ferries' newest ship Pentalina is a fast catamaran that provides an even faster service and a greater carrying capacity reducing the crossing time between St. Margaret's Hope and Gills Bay to under an hour. Whenever you choose to use the Pentland Ferries Gills Bay St Margaret's Hope ferry route, you are bound to have a relaxing and enjoyable journey.